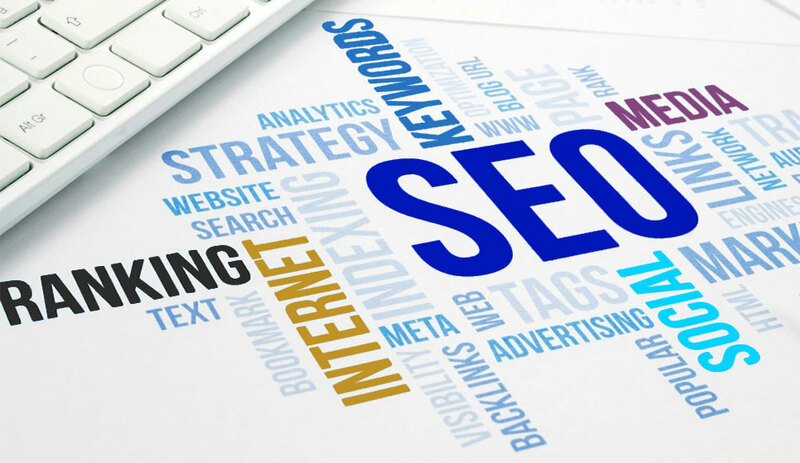 Everyone knows that SEO on a budget is by far one of the bigger challenging and common issues of small medium-sized organizations. Let’s take a look on How to get best SEO results and maximize optimization even with budget constraints. One must try to go for keywords which are both simple to rank for and relevant for your business.Here’s one instance it’s hard to rank for “hotel in Agra”, but you can rank for “hotel near the Taj Mahal” much easier. This actually comes with the added bonus of sending you qualified leads to the people who are most likely to book your hotel. Moreover you will get fewer visitors than if you rank for “best hotel in Agra”. But the strategy above won’t cost you an arm and a leg. And, after all, why should you care about the visitors who don’t turn into prosperous customers anyway? This is important for local businesses, but also for any kind of firm. You can make sure that your address, phone number, email address, contact person and ZIP code are identical on every platform you use, from Yelp to Facebook and your own website. You can also make a Google My Business listing for an added bonus. By this way, when people near you search for your products or services, Google would return your page as a result. Certainly, keywords are important. If you take a look at the important factors that impact ranking, you would see that most of them speak about a great user experience.Bounce rate, source of traffic, time spent on page and many others specifically indicate that an unnatural writing style will chase off your visitors. It’s common to have optimized blog post.Meta descriptions, alt tags, image tags and more are important.Whenever people write a new blog post, link to some of your previous ones. Ideally, the anchor text must be the same as the keyword of the article in question. By this you would be signalling to search engines that your article is certainly relevant for specific keyword. The more links to it, the better its ranking.